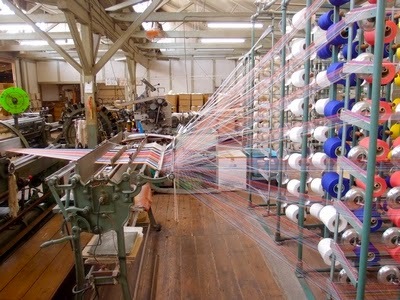 Warping is defined as the parallel winding of yarn from cone or cheese package on to a warp beam. The warping consists of collecting predetermined number of ends from a set of wound package and transferring them in a sheet form to a weavers beam. Or, the operation of winding warp yarns to a beam usually in preparation for sizing, weaving or warp knitting is called warping. Warping are two types. So warping process flowchart are given in separately.